K&N RC-4700 - K&N Cold Air Intake Replacement Filters - FREE SHIPPING! Awesome! Smooth acceleration! 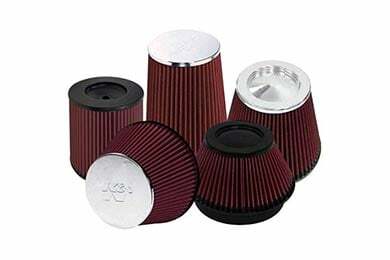 I love K&N CAI filter and Best upgrade for price. Auto Anything, Thank you very much! 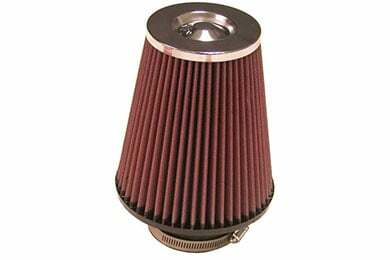 Reference # 758-006-144 © 2000-2019 AutoAnything, Inc.